Following on from our most successful summer in 2018, the festivals we are hosting are sure to be as popular as ever. 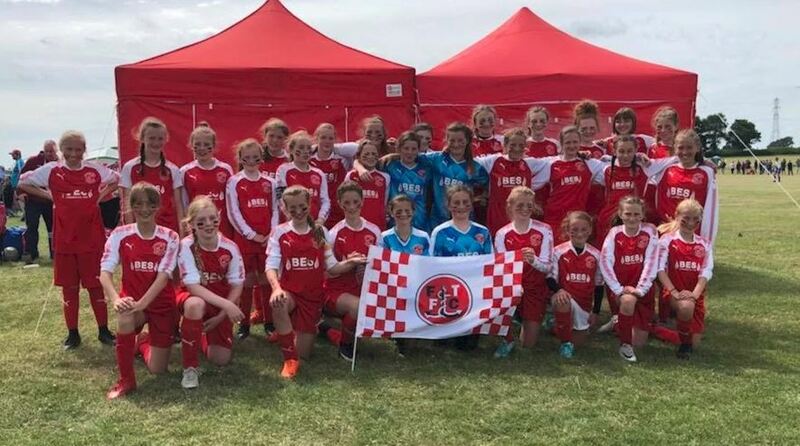 We are hosting an age specific event for U8s to U12s girls football, where games will be played on Premier League standard pitches at the club’s training ground. This year, the use of the tournament app will be used to display the scores in live, meaning that all coaches, players and parents will be able to up to date with where their teams are. Click here for more details on the festivals available. Call us on 01253 208440 to discuss anything from above, or for more details on the tournament to be held on our site. You can also visit our website HERE.